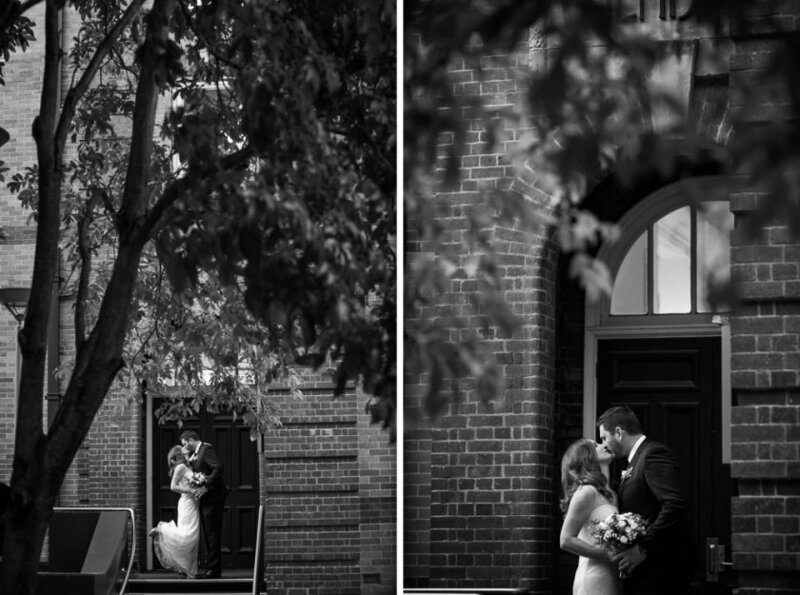 As the wedding season here in Brisbane comes to an end I wanted to post a few of my favourites from the year. 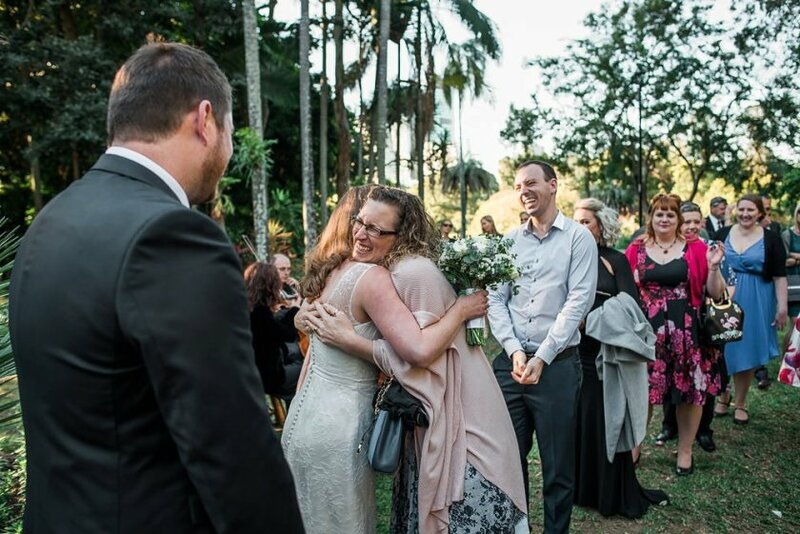 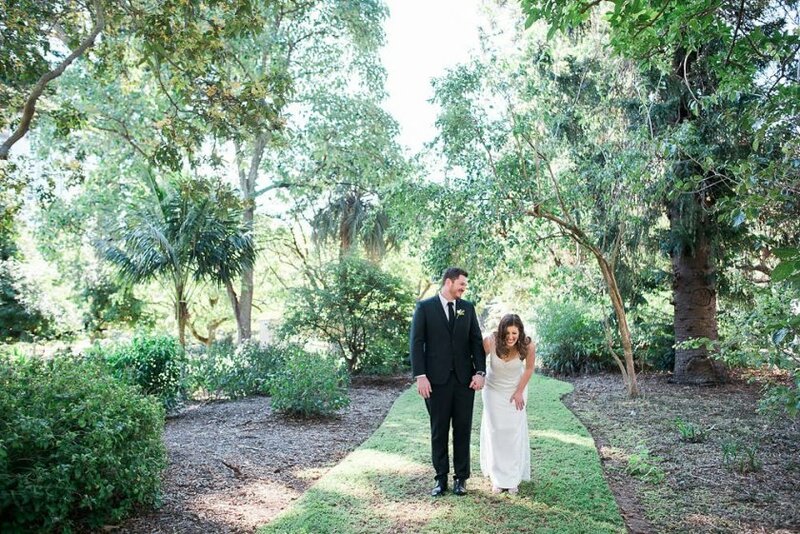 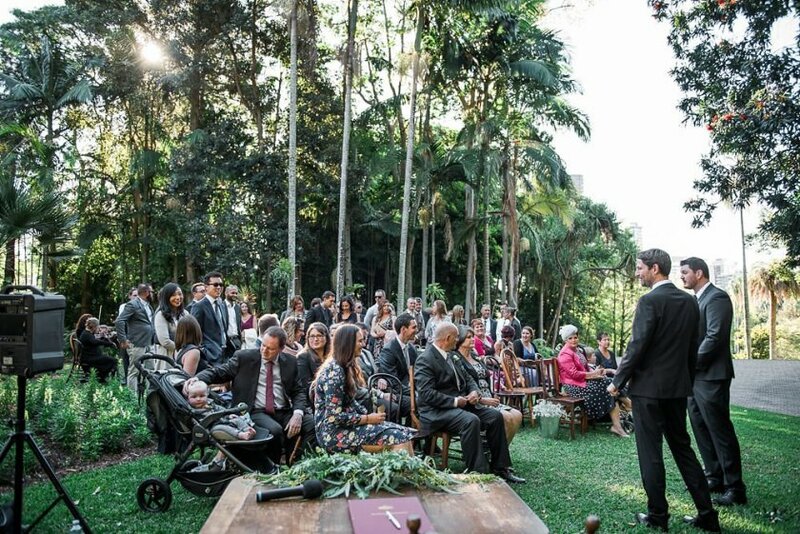 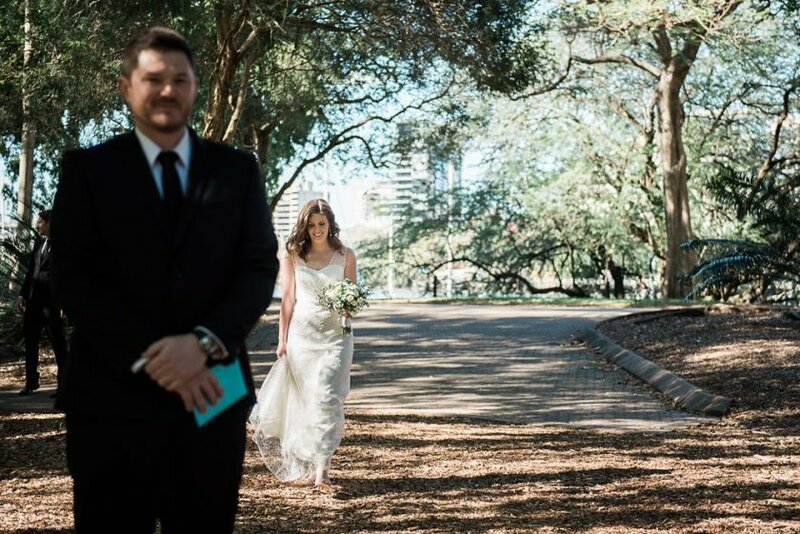 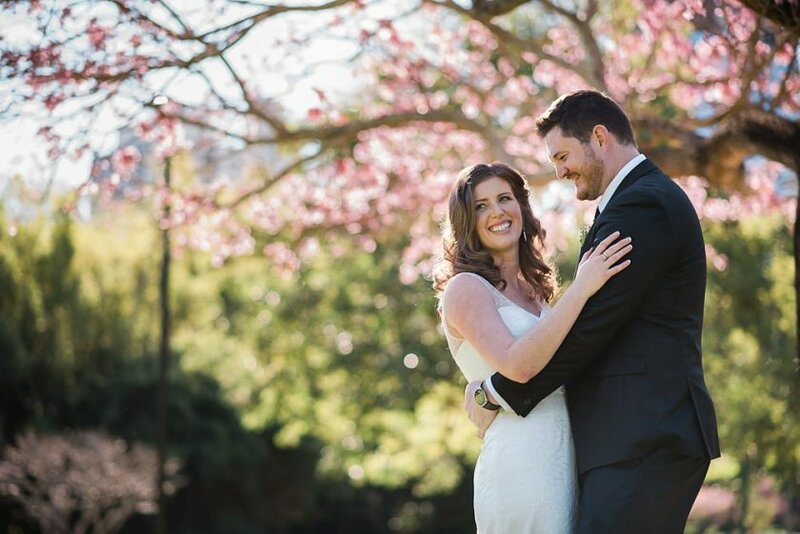 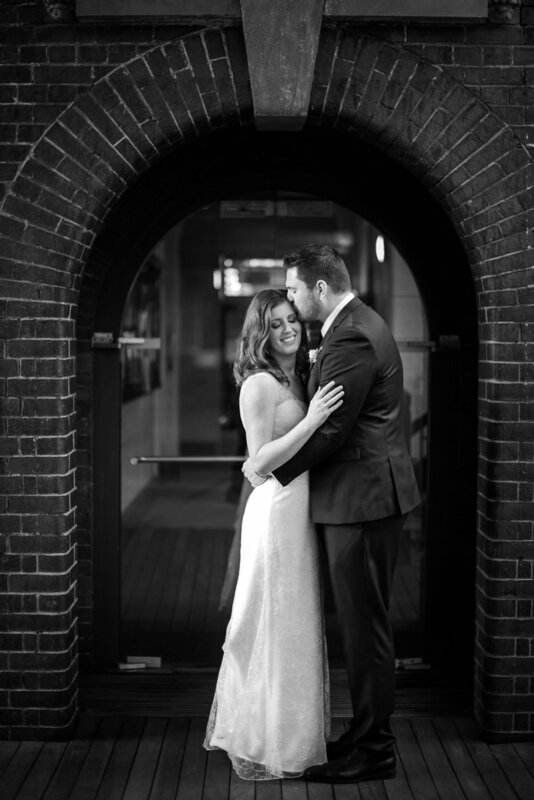 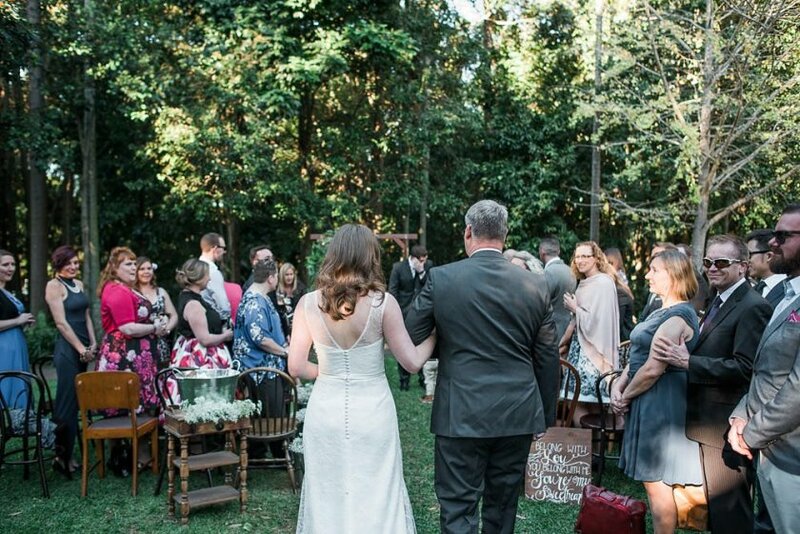 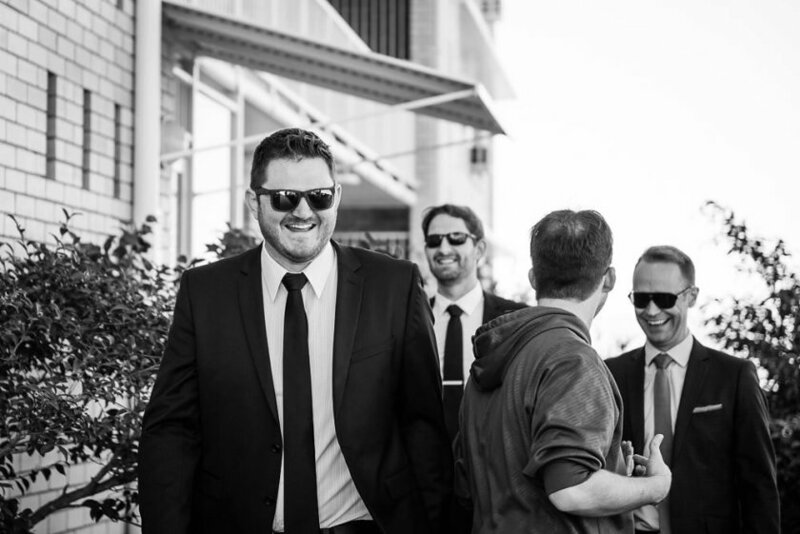 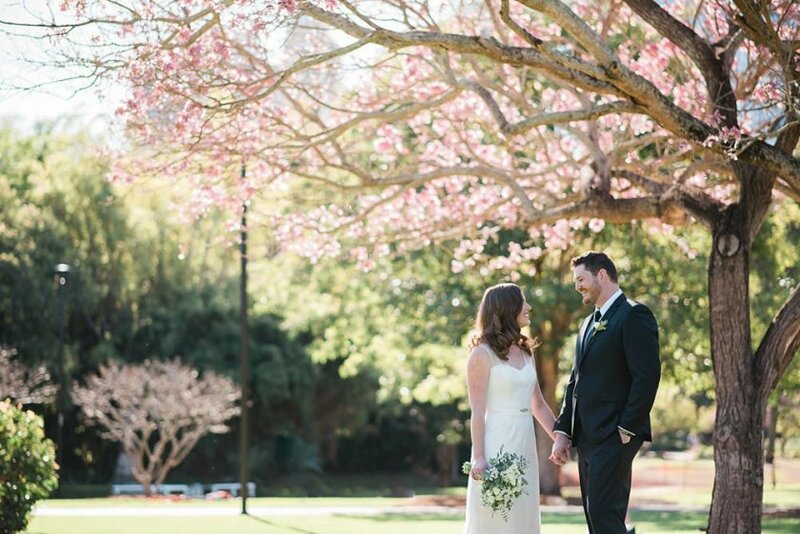 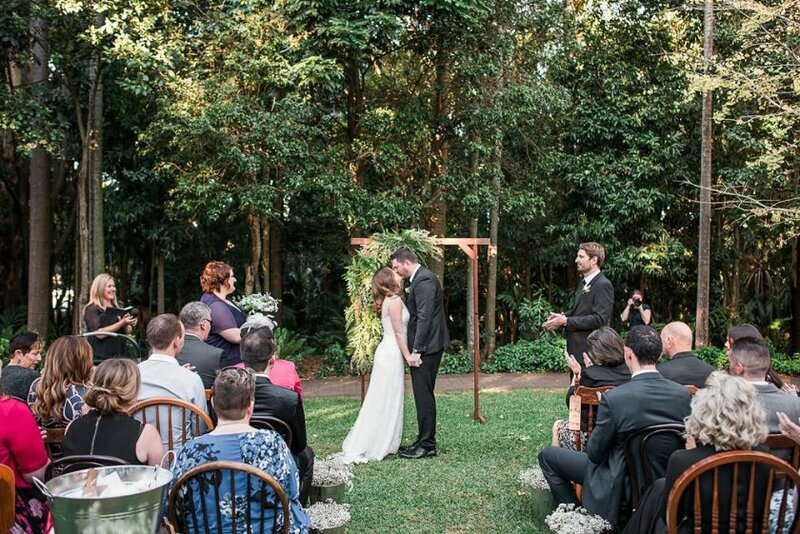 Starting with Jessica & Adam’s The Gardens Club wedding in the Brisbane City Botanic Gardens. 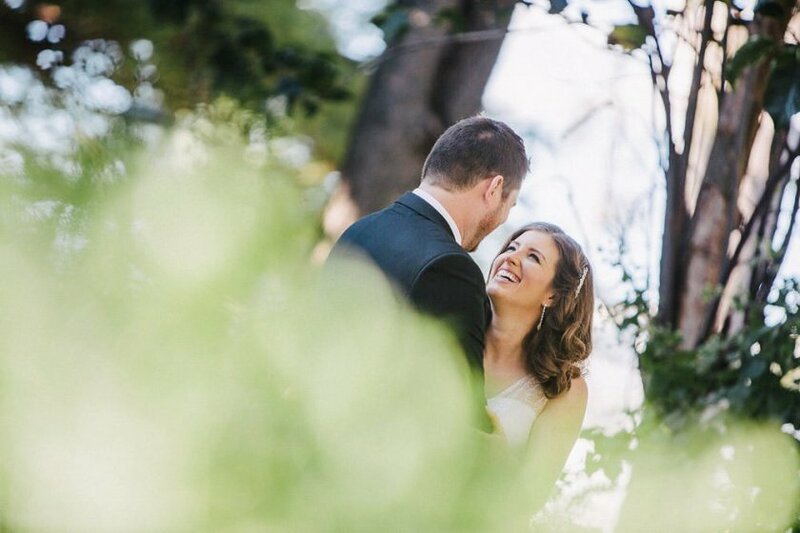 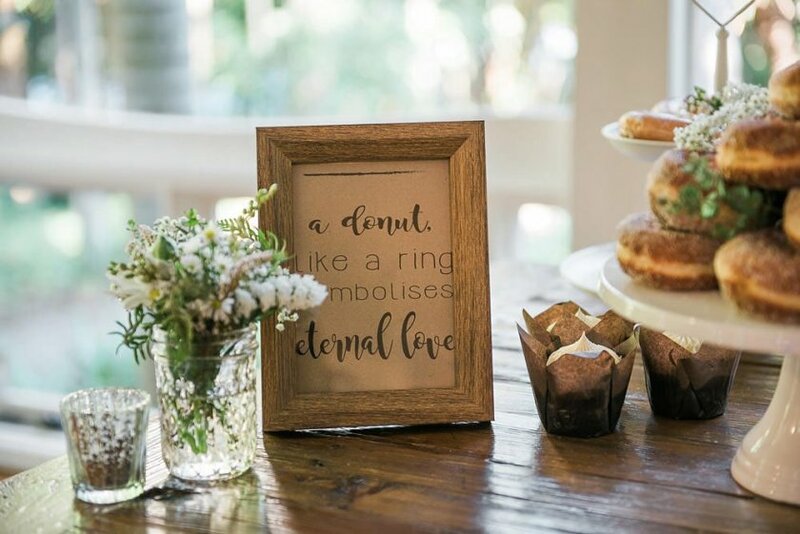 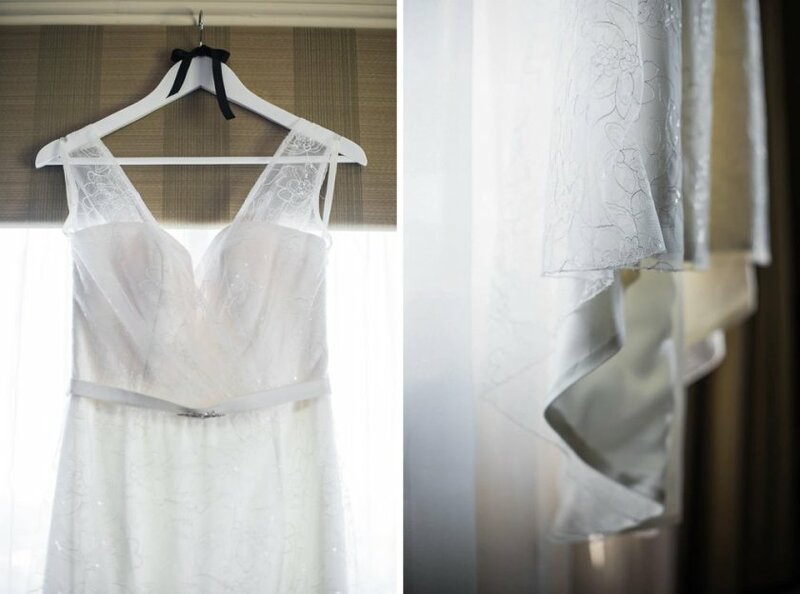 They wanted to keep the whole affair very relaxed opting for a first look and the location shoot before the ceremony. 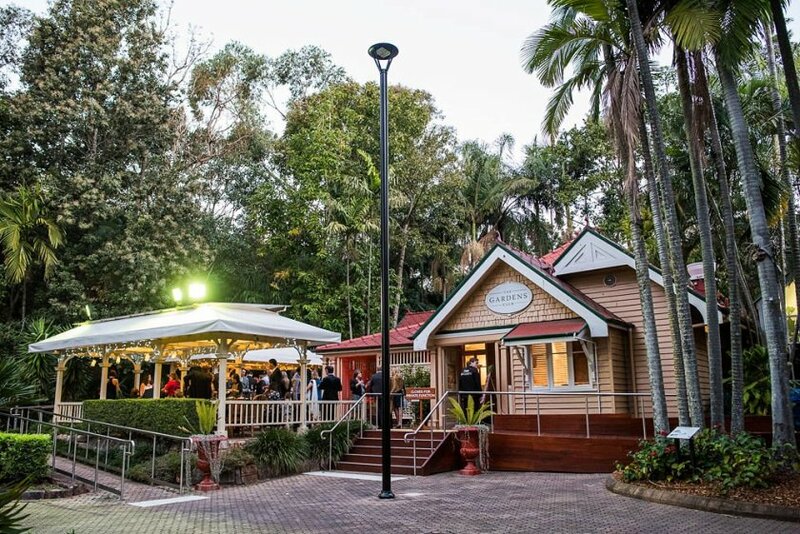 The canapé reception was held on the deck of The Gardens club with inside reserved for lounging, dancing and impromptu doughnut conga lines. 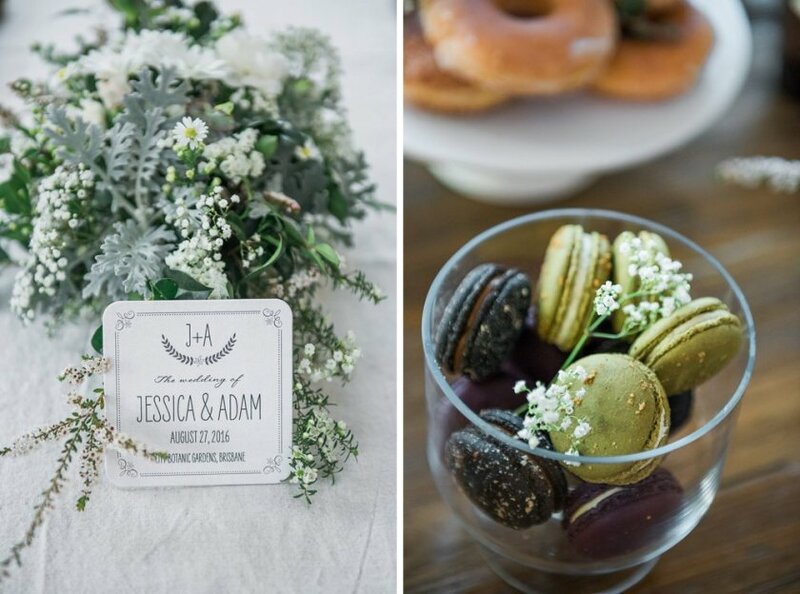 Congratulations Jessica & Adam! 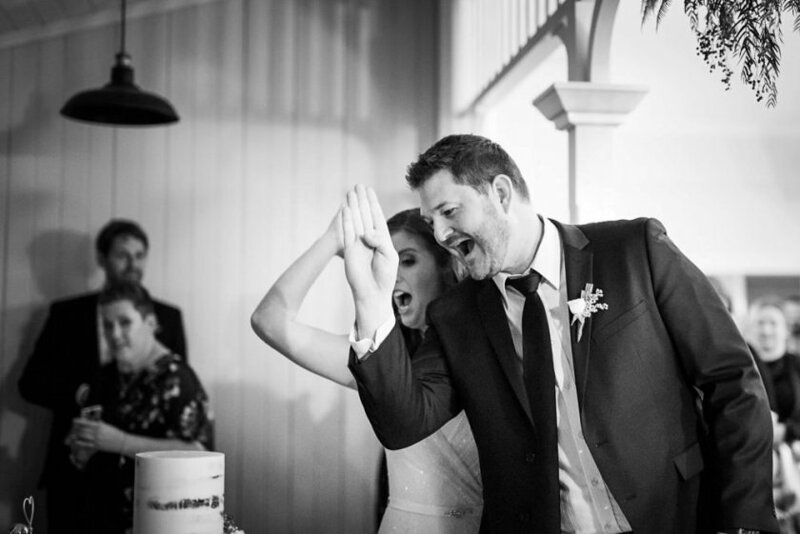 Cake – Whipped Cake Co.